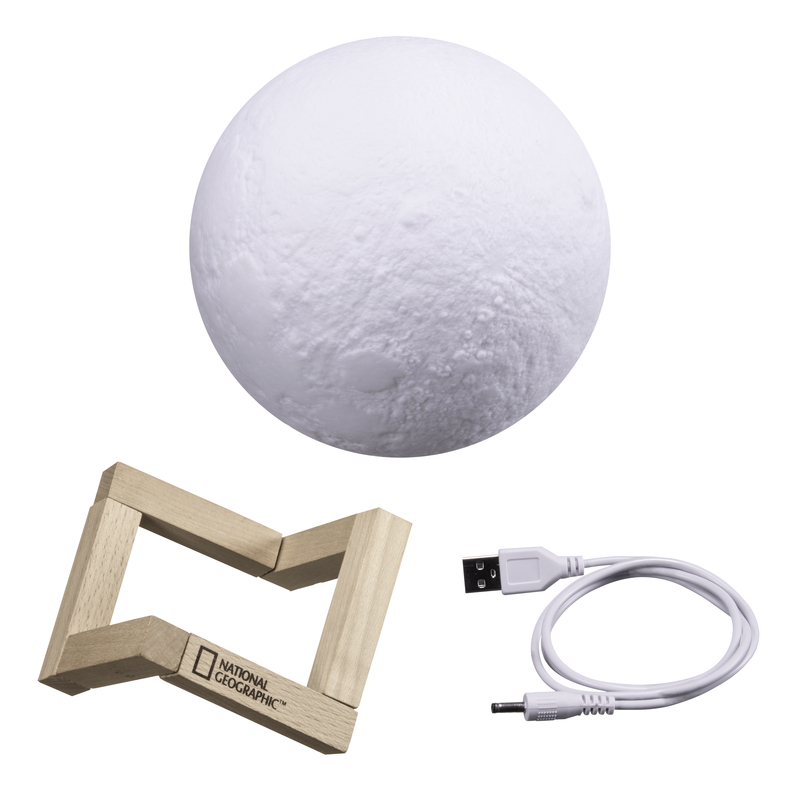 In year 1969 the first space mission in the Apollo program landed on the moon! 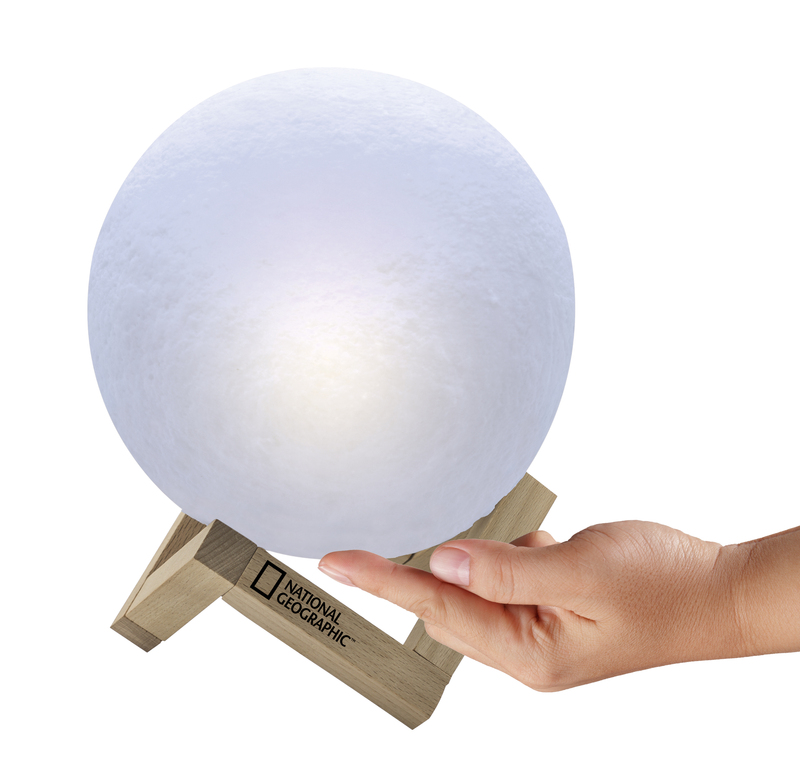 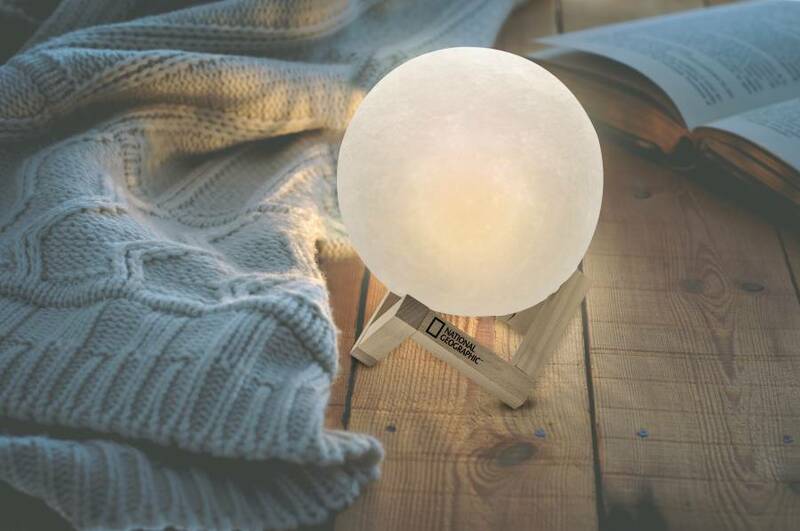 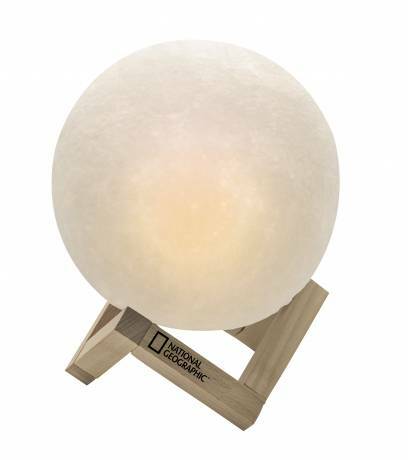 The NATIONAL GEOGRAPHIC moon lamp brings a piece of moon atmosphere back into your 4 walls! Create a great atmosphere and prepare for the anniversary year.